Literature has evolved in the past 50 years–thank heavens! No longer shall we be doomed to solely read literature by DWM (dead white me) some by certain Misters Fitzgerald and Hemingway. Alas, we now have diversity. No offense to the aforementioned DWM, their prose has a time and place, but you can’t blame us for wanting to read stories about Africans, actually written by Africans (ehem Joseph Conrad). And for the record, there was more than one lost generation . Help us celebrate new literary classics, familiar names and emerging storytellers; men and women (women, yay!) that keep telling stories that are as far from monotonous as wet is, to dry. 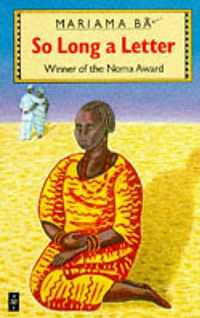 So Long a Letter is a semi-autobiographical novel originally written in French by the Senegalese writer Mariama Bâ. Its theme is the condition of women in Western African society. Our 2 cents: This is a powerful short book. You might find yourself reading, gorging on her words, continuously, consuming every sentence, until the end. It is set in Senegal. It is pro-women, pro-equality and a classic in our eyes. 2 cents: It’s got a whole lot of heart and laughter. Definitely worth reading. In South Africa, the controversial topic of botched traditional circumcisions has been very much in the news of late. A Man Who Is Not A Man recounts the personal trauma of a young Xhosa initiate after a rite-of-passage circumcision has gone wrong. 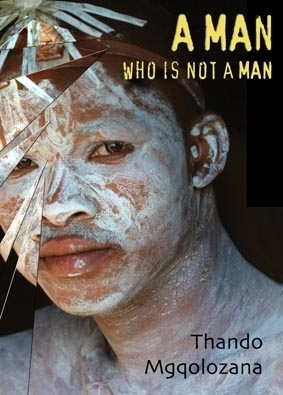 With frankness and courage, author Thando Mgqolozana’s powerful novel details the pain and lifelong shame that is experienced as a result of not just the physical trauma, but the social ostracism of being labeled ‘a failed man.’ He decodes the values and mysteries of this deep-seated cultural tradition and calls to account the elders for the disintegrating support systems that allow such tragic outcomes to happen. But it is also through this life-changing experience that his protagonist is forced to find his strength and humanity, and reassess what it really means to be a man. 2 cents: Controversy meets great story telling = reader flipping through pages for hours on end. This is also one of those meaningful stories that can end a painful tradition and pave way to new definitions of masculinity. We are on board! 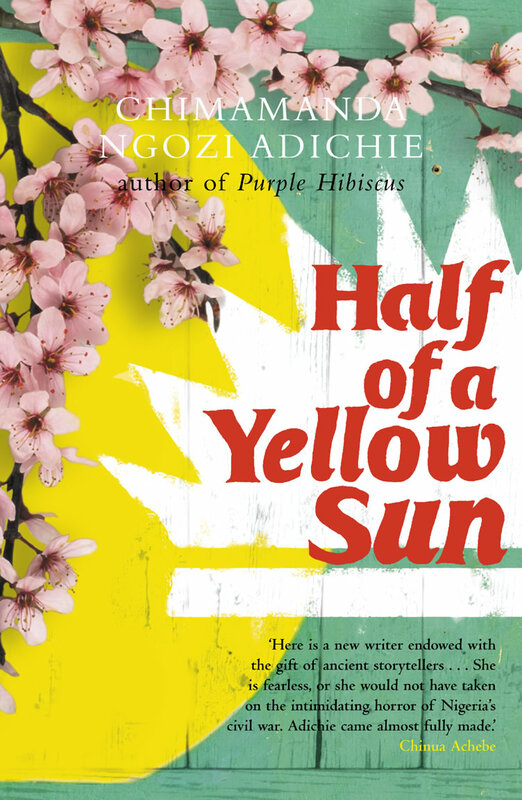 Half of a Yellow Sun is a novel by the Nigerian author Chimamanda Ngozi Adichie. Published in 2006 by Knopf/Anchor, it tells the story of two sisters, Olanna and Kainene, during the Biafran War. 2 cents: This book is going to be a movie. If you haven’t seen the trailer, watch it! Kudos to the author for putting an incredibly relevant war (that was almost never discussed), back in our consciousness and for reminding us of the importance of discussing the past. 2 cents: This legendary, road-paving author is internationally known for his first novel (published in 1958), Things Fall Apart, but we enjoy Achebe’s later works even more. The wisdom that his later works evoke is worth clearing your schedule to read. 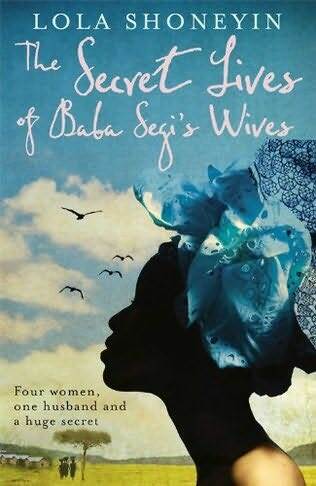 To the dismay of her ambitious mother, Bolanle marries into a polygamous family, where she is the fourth wife of a rich, rotund patriarch, Baba Segi. She is a graduate and therefore a great prize, but even graduates must produce children and her husband’s persistent bellyache is a sign that things are not as they should be. Bolanle is too educated for the ‘white garment conmen’ Baba Segi would usually go to for fertility advice, so he takes her to hospital to discover the cause of her barrenness. Weaving the voices of Baba Segi and his four competing wives into a portrait of a clamorous household of twelve, Lola Shoneyin evokes an extraordinary Nigerian family in splashes of vibrant colour. 2 cents: Polygamy happens and often has complicated consequences for everyone involved; this book examines those complicated consequence unfolding. Fine Boys is Eghosa Imasuen’s second novel. In the witty, colloquial style fast becoming his trademark, Imasuen presents everyday Nigerian life against the backdrop of the pro-democracy riots of the 1980s and ‘90s, the lost hopes of June 12th, and the terror of the Abacha years. 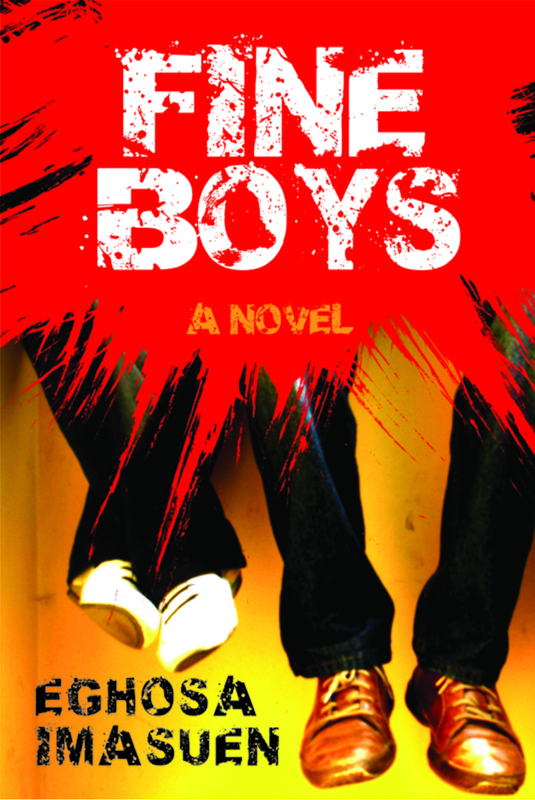 Indeed Fine Boys is a chronicle of not just a time in Nigeria, but its post-Biafran generation. 2 cents: Fine Boys examines another time in Nigeria’s history that should never be forgotten. A time when Nigeria had a Head Of State and the slightest mention of opposition against the government could be fatal, But this book isn’t directly about that. It is about what happens to youth and education when the infrastructure of a country collapses. Nights of the Creaking Bed is full of colourful characters involved in affecting dramas: a girl who is rejected in love because she has three brothers to look after; a middle aged housewife who finds love again but has an impossible decision to make; a young man who can’t get the image of his naked, beautiful mother out of his mind; a child so poor he has to hawk onions on Christmas day – and many others. Some, initially full of hope, find their lives blighted by the cruelty of others, or by being in the wrong place at the wrong time, or by just not knowing the “right” people. Corruption, religious intolerance, gratuitous violence, the irresponsible attitudes of some men to their offspring and the importance of joy are some of the big themes that underlie this memorable collection. 2 cents: It is gritty, it is real, it is honest, it is a purely captivating book. Most of all, it is about wandering hearts. In exile now for more than twenty years, Kenyan novelist, playwright, poet and critic Ngugi wa Thiong’o has become one of the most widely read African writers. Commencing in “our times” and set in the fictional “Free Republic of Aburiria,” Wizard of the Crow dramatizes with corrosive humor and keenness of observation a battle for control of the souls of the Aburirian people. Fashioning the stories of the powerful and the ordinary into a dazzling mosaic, this magnificent novel reveals humanity in all its endlessly surprising complexity. 2 cents: Another road-paving classic. The author’s bio (above) says it all. 2 cents: When you mesh magical realism and mythology with excellent story-telling techniques, you get Ben Okri’s, A Famished Road. And this description doesn’t even do this modern classic justice.